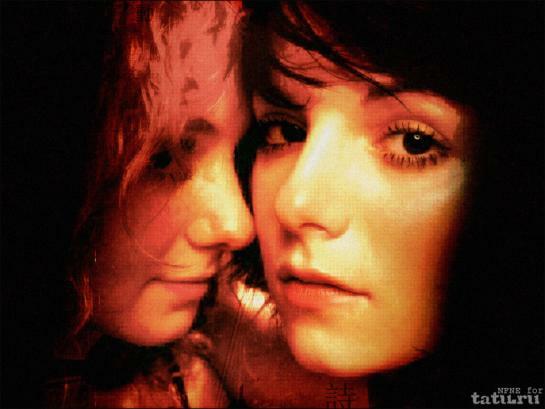 06/08/2007: "New wallpapers on tatu.ru"
Our loyal forum member Sergey Tkachenko aka NFNE created another set of cool wallpapers, out of old t.A.T.u. pictures. Enjoy!